It is a common tradition in the film industry to erect big cutouts for star heroes new movies. The fans does all the crazy things by erecting big cutouts at the theatres. Many times in the past, we have seen it and the tradition is being implemented even today. 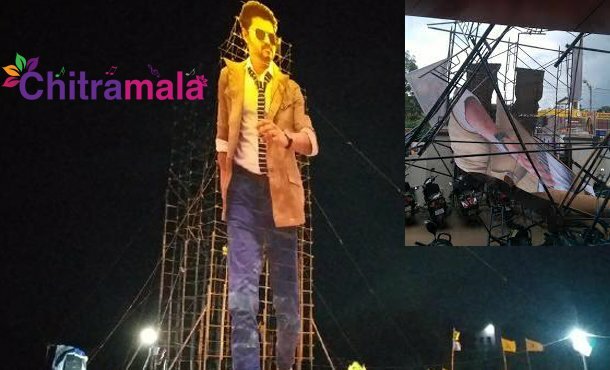 The latest discussion is about the cutout of Ilayathalapathy Vijay, that was erected during the time of the release of his new movie Sarkar. Apparently, the cutout fell down within no time near a theatre in Kerala. Because of the same, four vehicles that were parked near the cutout got damaged. Luckily, no one got injured in the mishap and the incident took place near Ganga theatre complex. The glass of theatre also got damaged. 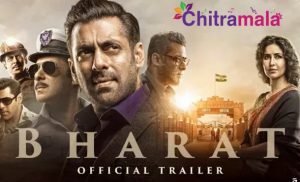 The theatre management has filed a complaint on the fans association with the cops. The cops did not file a complaint as both the parties are ready to resolve the issue outside the court.